Sensing the Way is our trip especially for SEND classes. 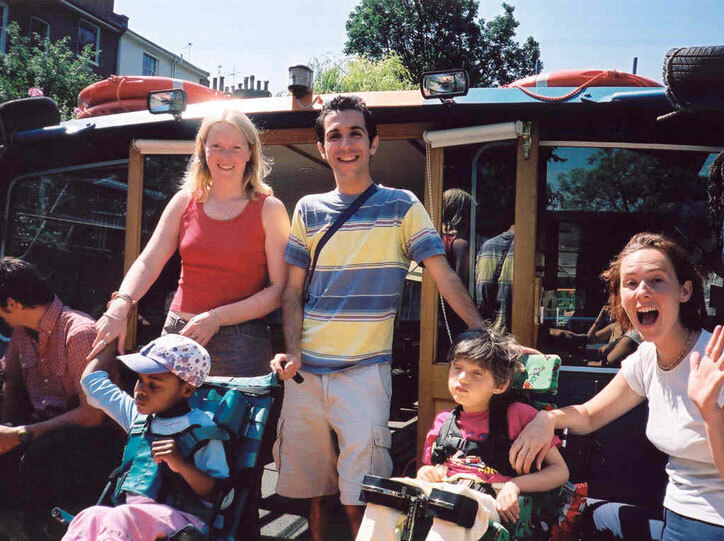 The peaceful canal is a perfect relaxed environment for children with Special Educational Needs. This trip is specifically tailored to the needs of your class, so please get in touch with Bekkie to discuss this further. We can adapt one of our already existing modules to fit in with your topics or we can run a more relaxed trip with optional creative activities for the group to get involved in. The Floating Classroom is fully accessible with a wheelchair ramp and lift to gain access onto the boat and into the main saloon. We have a disabled access toilet and our crew are trained in Wheelchair evacuation procedures.